Yesterday we arrived back home from our tour in Russia. Ok, I often use words like ‘great’ and ‘fantastic’ in this blog, but this was really a GREAT experience for all the members of the South Quartet. 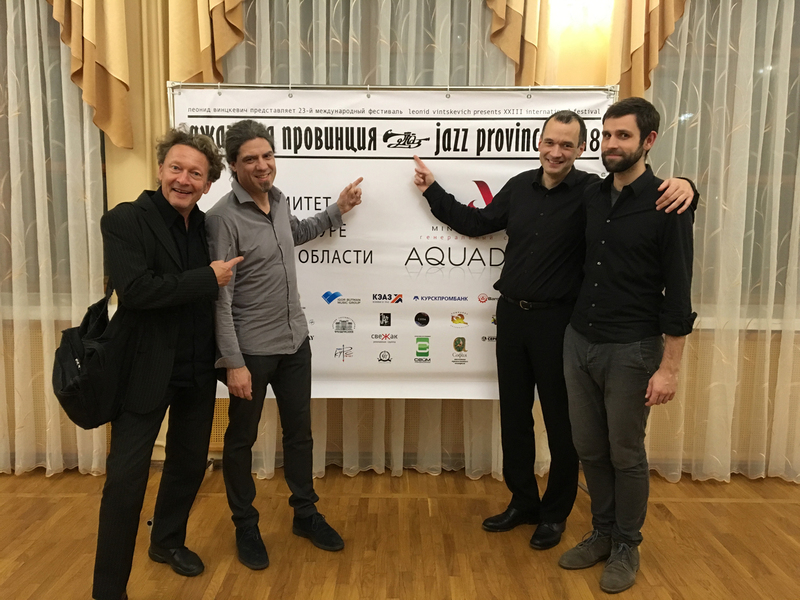 We all in all played 3 concerts at different places in this huge country, spent 2 nights in a night-train, packed liked happy sardines, ate a lot of egg-salad, drank a lot of extra-sugared lemonade and met a lot of extremely friendly people. Everything was so welled organised. There have been people helping us, driving us around and taking care of us everywhere. We played at nice venues with 3 times a Steinway D…wow ! I could go on like this……. A big ‘Thank You’ to Friedhelm Schulz and also to the ‘Baden-Württemberg Stiftung’ who made all this possible.